Here's the scoop for my new book contest to win a signed copy of Careful and a ladybug car charm. In the book, Estella, the main character had a ladybug car charm that had a special meaning to her and it always hung from her rear view mirror, but after the texting while driving crash that killed her the ladybug car charm went missing. The ladybug charm does come up again in the book. 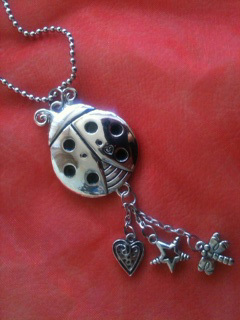 It's a sentimental moment in the book when the ladybug car charm is found, I think you'll enjoy it. Have you ever lost something meaningful that you thought was gone forever but then it was found? Send me a couple sentences or paragraphs about the experience to petitepride@yahoo.com with Lost and Found in the subject. The Lost and Found contest starts now! Ends September 5, 2012. 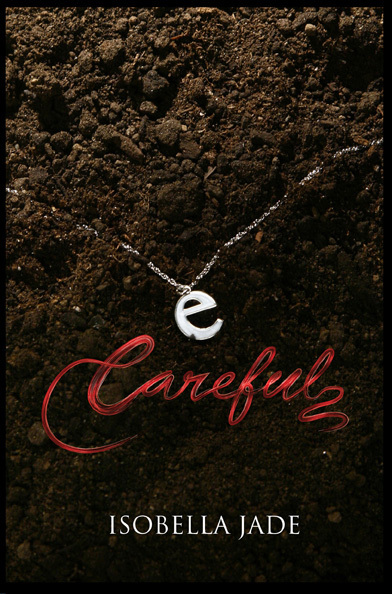 Careful is available now wherever books are sold and as an ebook too.